All over the news, we see stories about kids with autism and their iPads. Rookie reporters tout the devices as The Next Big Thing, even going so far as to refer to them as cures. I’m sure we would all agree that the touch screen tablets are amazing, for little and big kids alike. But where’s the research backing their use for educational purposes for our students? In one word, nonexistent. As a doctoral student at Montreal’s McGill University, I aim to change that. The focus of my upcoming thesis is on developing a rigorous and research-based understanding of using iPads to teach children with autism spectrum disorder (ASD). 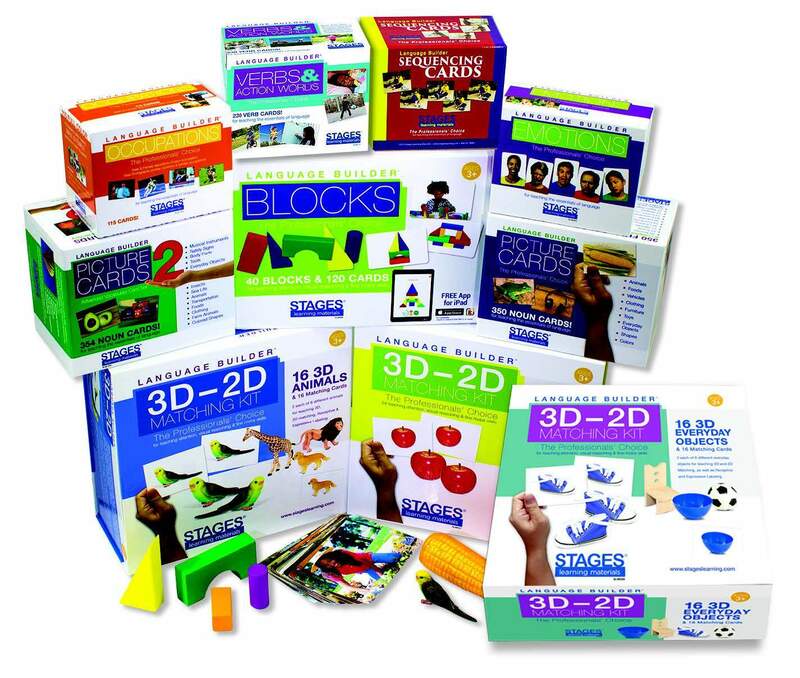 I have been extremely fortunate to meet with the Stages Learning Materials staff, and receive their support to use the Language Builder Picture Cards and the newly created Language Builder from Stages app to test which method results in better and faster learning of receptive and expressive language. 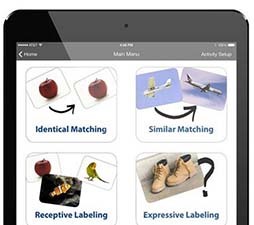 My young participants will be taught basic receptive and expressive language, such as identifying and labeling clothing, vehicles, and food, usi$ng both paper flash cards and the iPad app. Rates of skill acquisition between the two methods will be compared to determine which was more efficient for the child. Another important facet that some researchers forget, but that those of us who work with these children know, is the learner’s preferences. If you like what you’re doing, you are more likely to pay attention and do well. The same is true for our kids. Are they more likely to choose to work with the flash cards or the iPad? If both methods are equally effective, should we not choose the one that the children prefer? Absolutely! I am eager to explore the effectiveness of iPads as a teaching tool for kids with ASD, and add to the literature on evidence-based practices with technology. 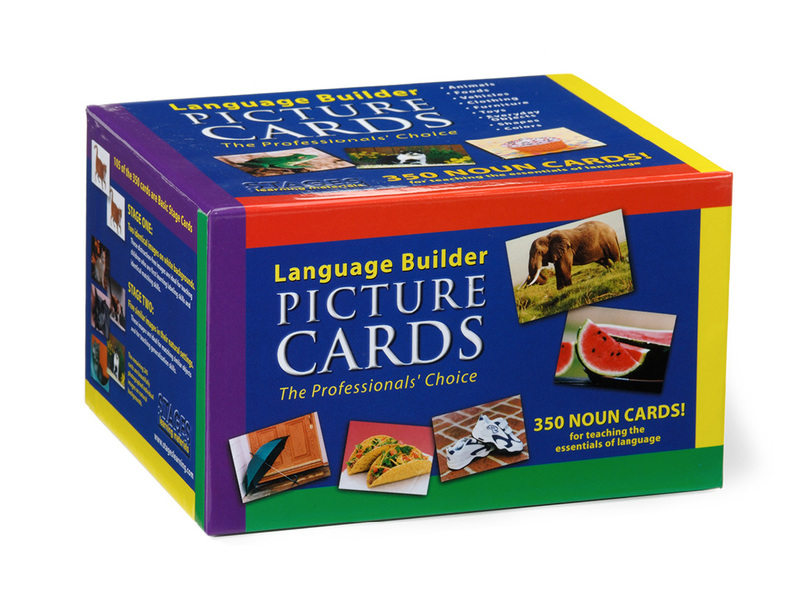 Interested to see how your students engage in learning with the Language Builder Picture Cards? Download a free sample of the flash cards below! 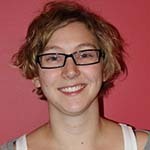 Hayley Vininsky is a PhD student in the Human Development program at McGill University. 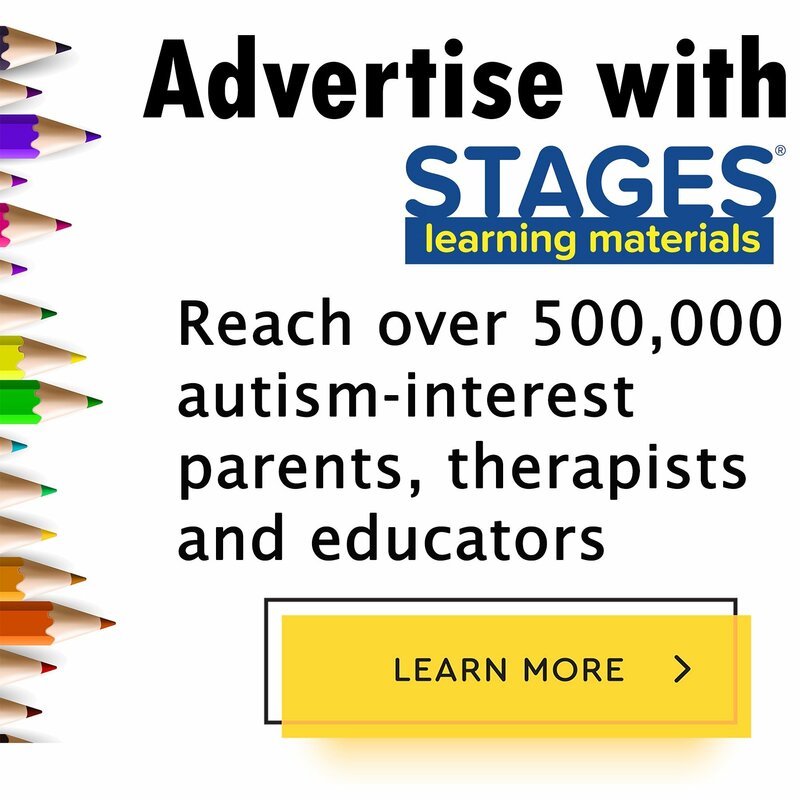 She obtained a Bachelor of Arts in Creative Writing from Concordia University, and a Master of Science in Applied Behavior Analysis and Autism from Sage Graduate School. Her research interests include best practices in applied behaviour analysis, using technology in early intervention, and the experiences of siblings of individuals with autism spectrum disorder. Hayley has presented her research at international conferences across the United States. Outside of her research, she is also a practicing Board Certified Behavior Analyst working as a Senior Behaviour Interventionist and Staff Trainer at the Abili-T EIBI Programme in Montreal.